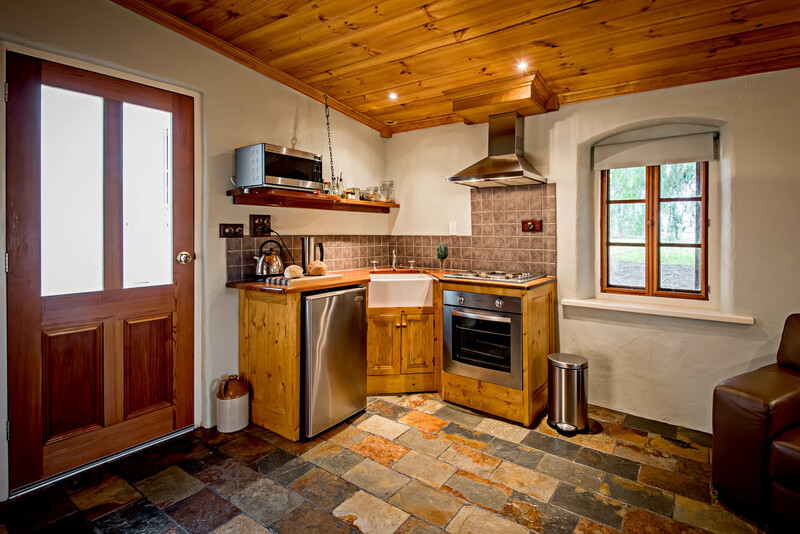 Heritage Wines has renovated the original cottage on the Heritage Wines estate, which dates back to the 1850’s. 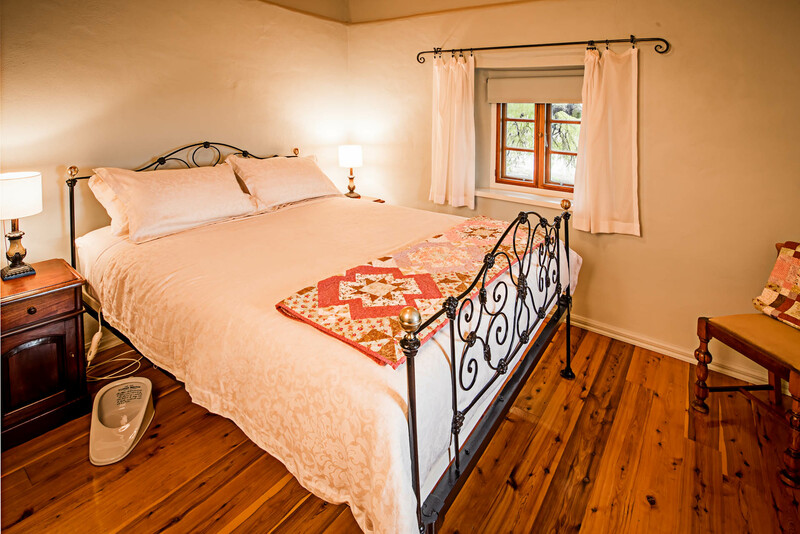 Lucy’s House is a self-contained bed and breakfast for 1 couple, with a beautifully appointed bedroom and bathroom and a fully equipped kitchen. 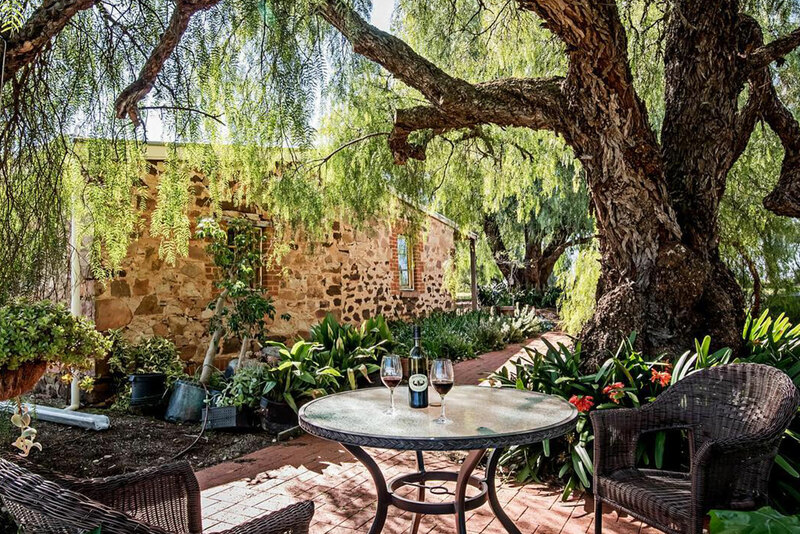 Taking in the view of the vineyards and Barossa ranges, all of which can be soaked up through the cottage windows while relaxing in the pioneer cast iron bed. 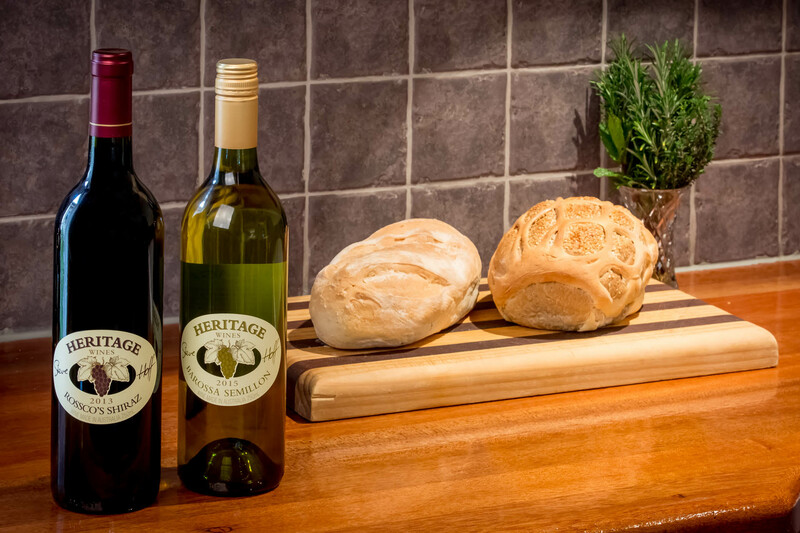 Generous provisions for a continental or cooked breakfast using homemade and local Barossa produce, plus a complimentary bottle of wine is provided. You are welcome to visit the winery to view Lucy’s House anytime. We look forward to any further enquiries; just go to the contact page. 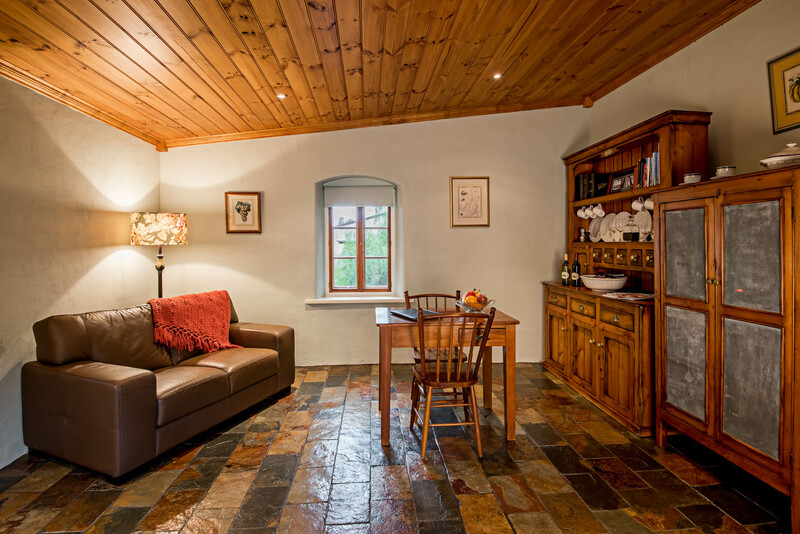 Accommodation rate is $245 per night, with a minimum stay of 2 nights (3 night minimum stay at Easter and Christmas). 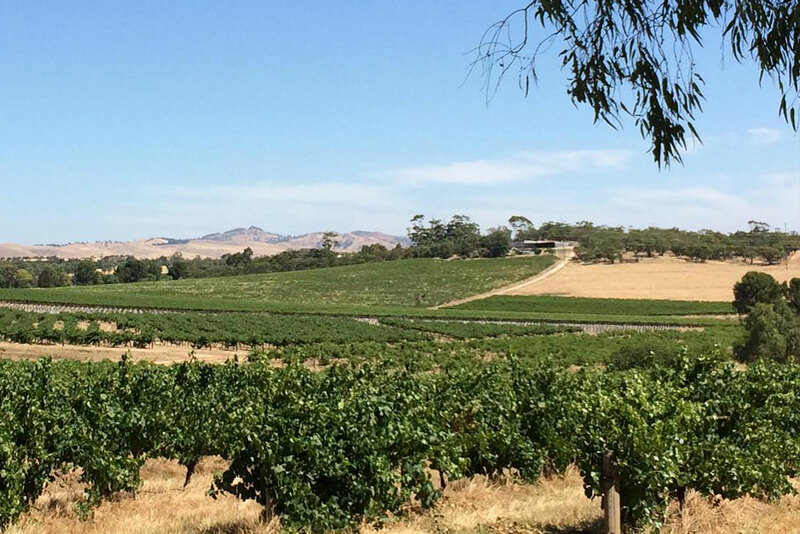 Discover the Barossa with a friendly local guide. We recommend the following Barossa winery tour companies who will pick you up from Lucy’s House before taking you on a personalised tour. For a full list of Barossa Valley tour operators, please visit www.barossa.com. 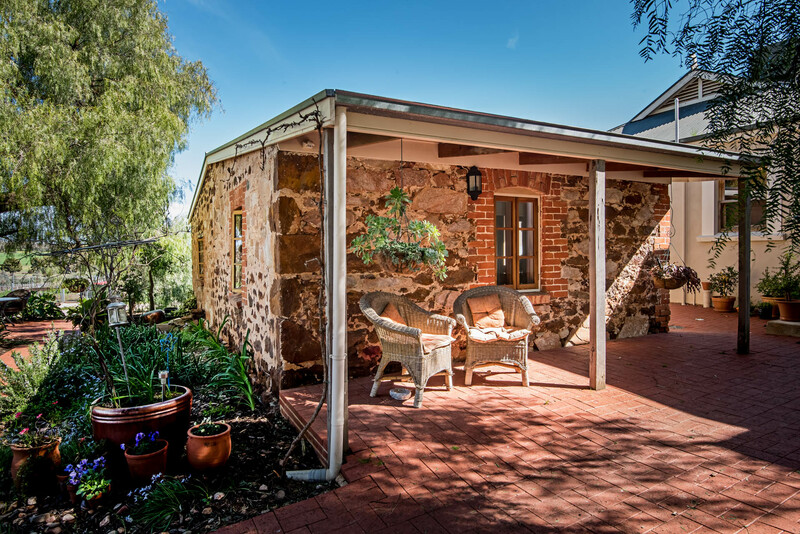 A wide variety of cellar doors, eateries and experiences are located on Seppeltsfield Road for you to explore. For more information, see www.seppeltsfieldroad.com. 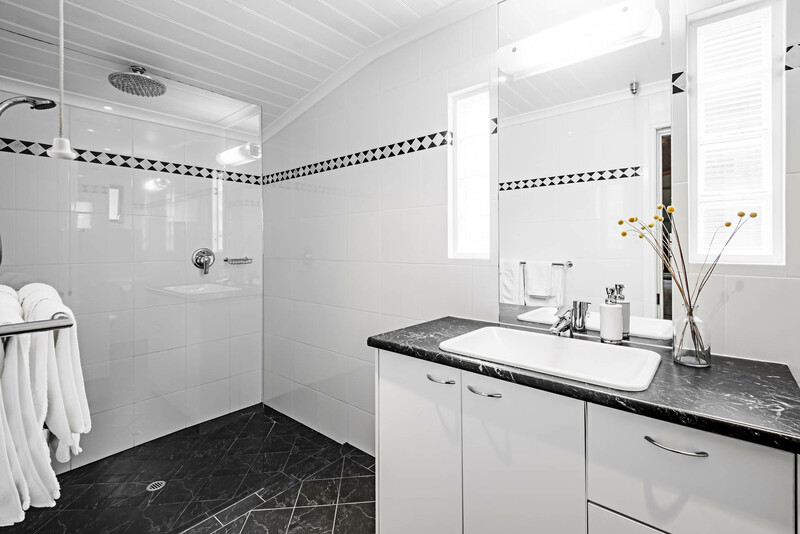 For more information on planning your stay, please contact us or the Barossa Tourist office on 1300 852 982 or www.barossa.com.